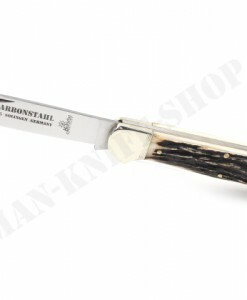 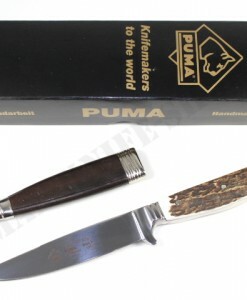 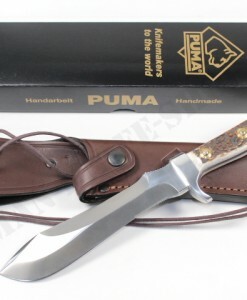 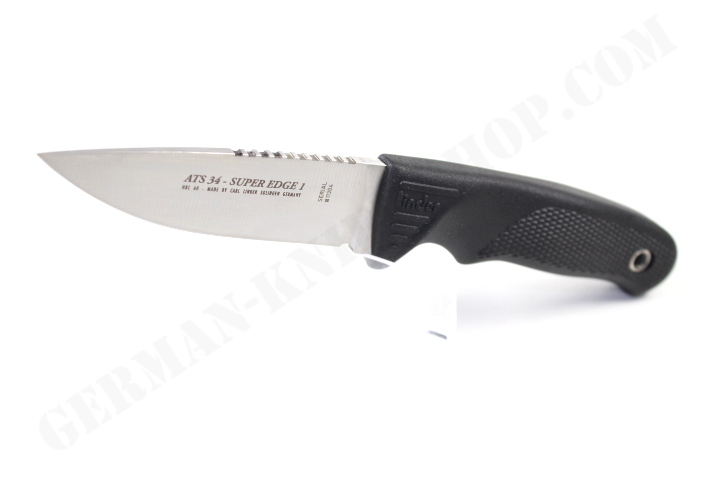 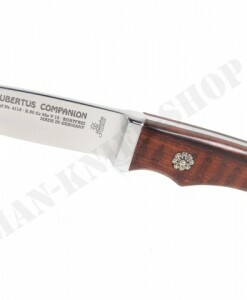 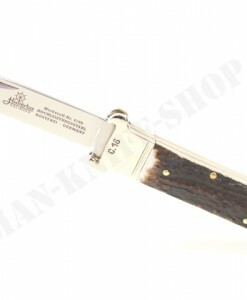 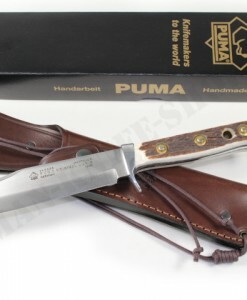 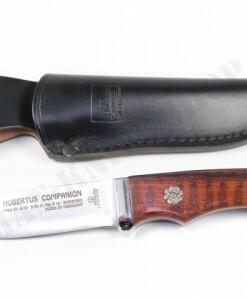 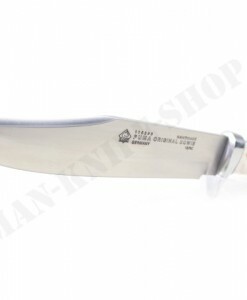 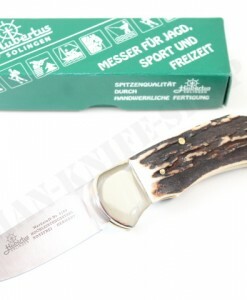 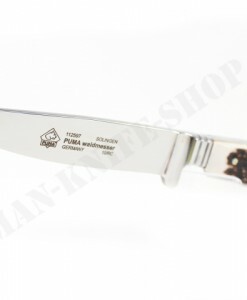 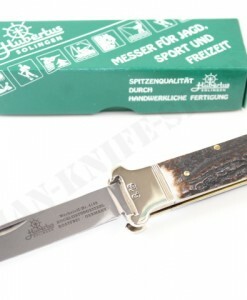 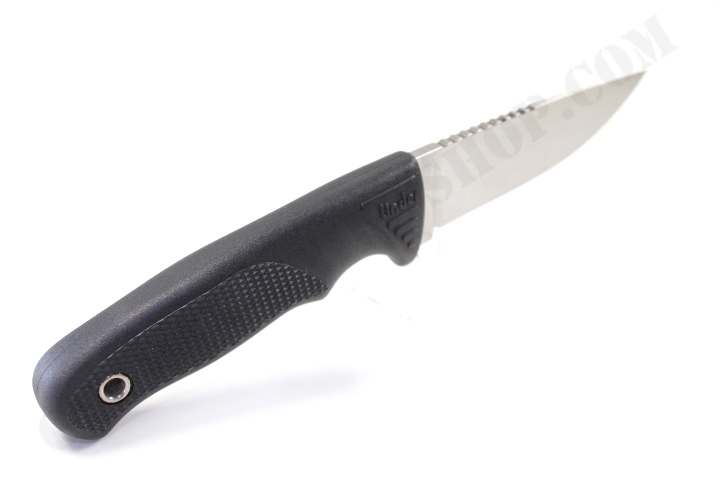 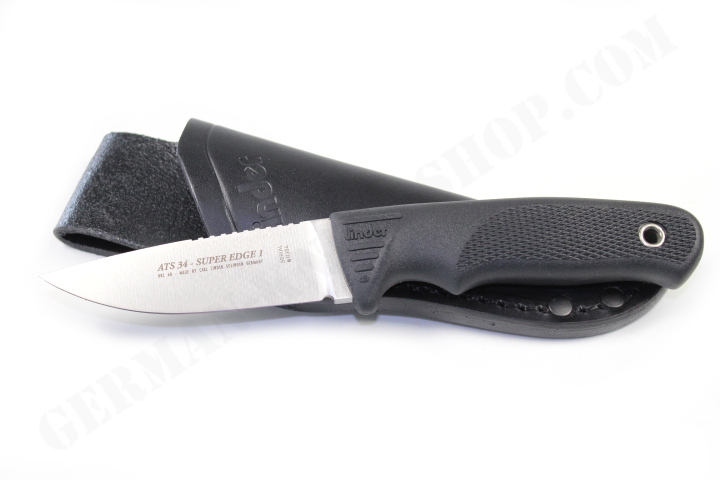 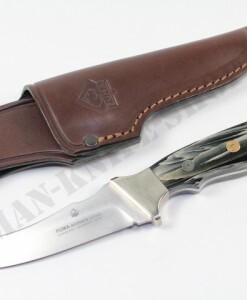 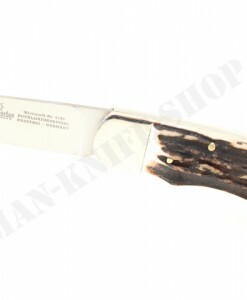 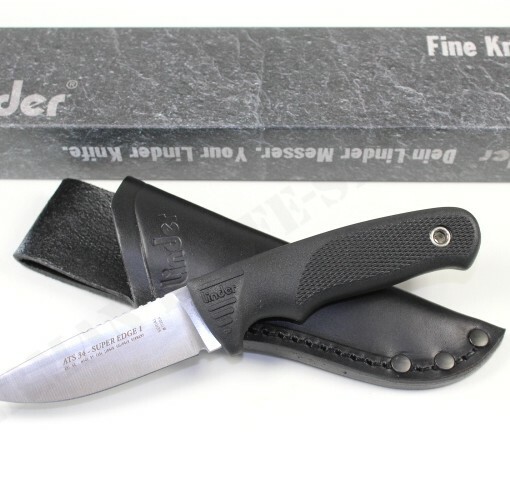 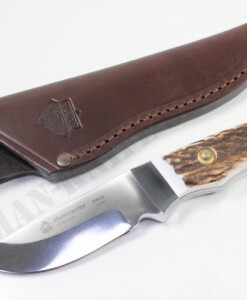 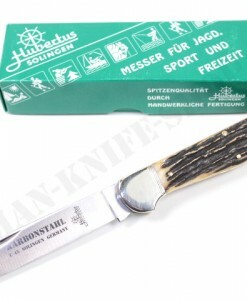 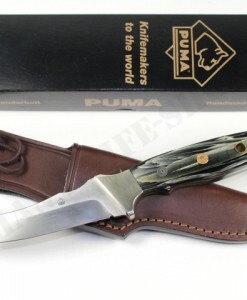 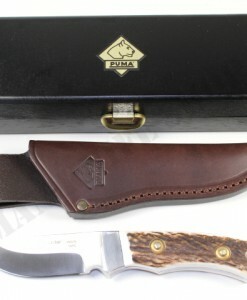 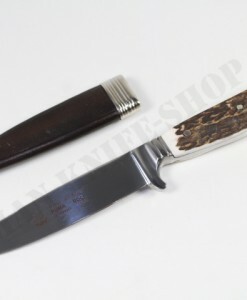 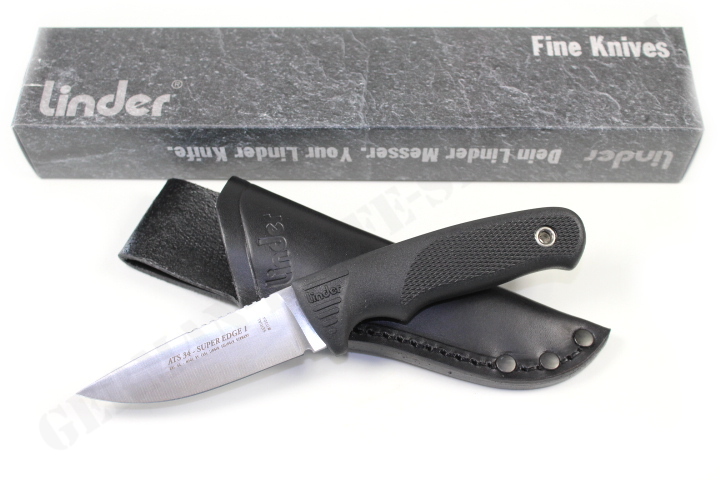 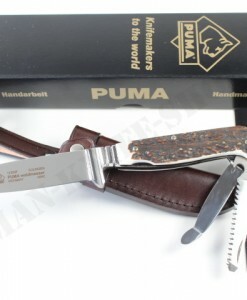 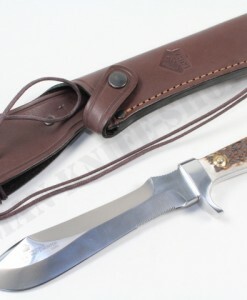 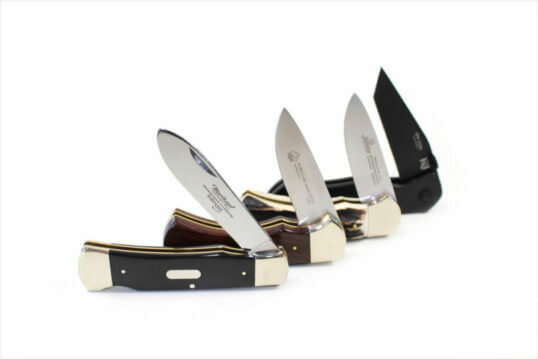 Dear customers, here we offer a fantastic German hunting knife with a ATS 34 super steel blade ! 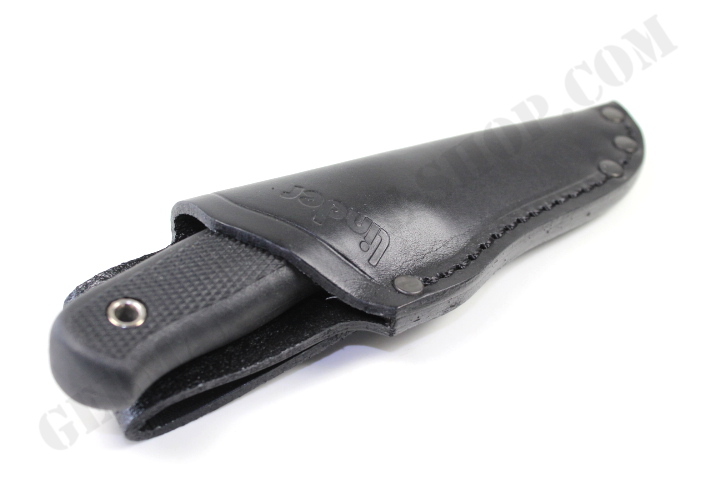 Handmade by Carl LINDER in German with an authentic and super noble leather sheath for highest stretcher comfort. 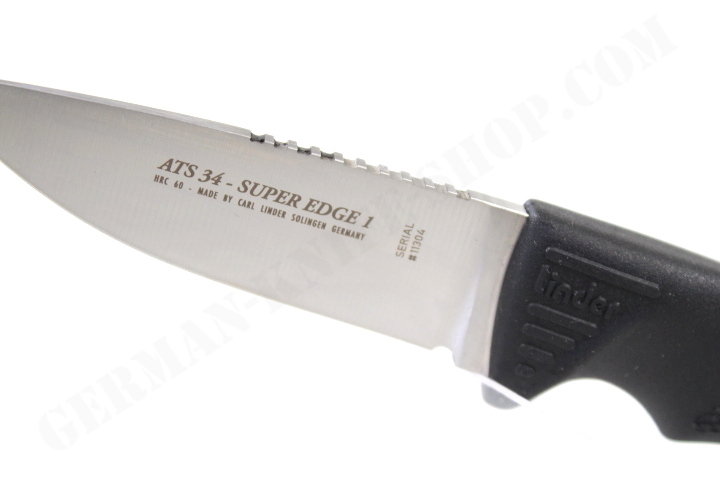 Blade made from highest ATS 34 steel with a Rockwell hardness of 60°.